When I was young, I wanted nothing more but to be able to freeze things just like one of my favorite X-Men characters, Iceman. Now, Disney's most successful animated film to date, Frozen, brought another icy childhood favorite to the scene—The Snow Queen. And with Halloween right around the corner, all of the princesses out there can get their chance at being ice royalty. 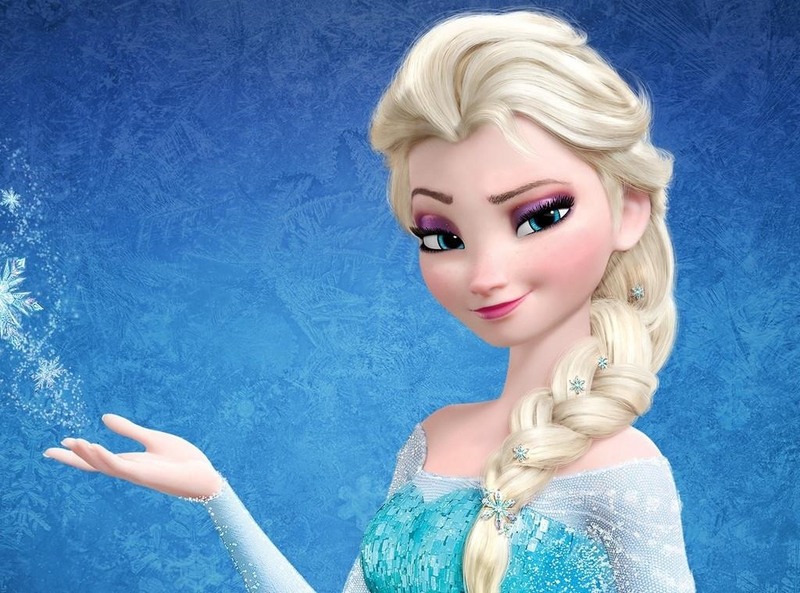 While Princess Anna and Olaf the Snowman were the biggest characters in Frozen, Elsa is one of the movie's most memorable characters given her extraordinary villainous powers, along with her world famous song, "Let It Go." While Frozen took in over a billion dollars worldwide, most parents don't have that kind of money to spend. So, when it comes to costumes this Halloween, you could spend $30 on this children's Elsa costume or up to $83 for an adult version. Or, you could take a look at one of these great DIY videos and make an awesome costume on your own for even cheaper. 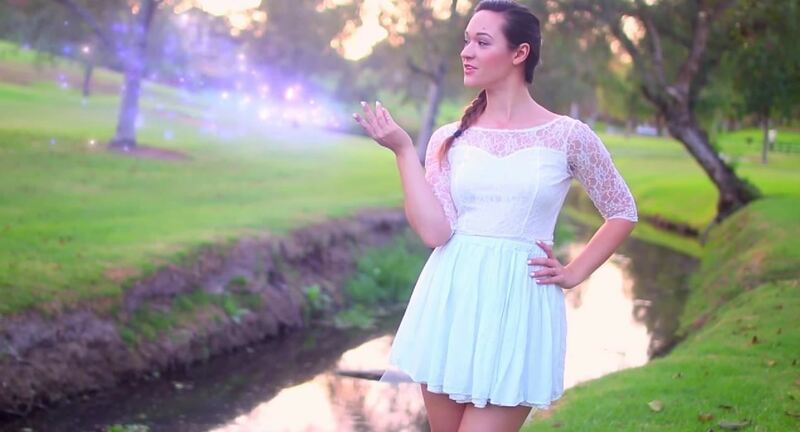 Alisha, from the AlishaMarie YouTube channel, gives us our first and probably easiest DIY Elsa costume. Alisha reuses a simple white dress she found in her coset and adds some light blue fabric to the skirt to make it more Elsa-like. If you have a white dress and some blue fabric at home, this costume might cost you nothing to me make. Take a look at her video guide on the makeup and costume creation. Her friends also created some great Anna and Olaf costumes, which would make a cute Halloween group ensemble. One of the best places to find low-cost costumes is your local thrift store. The folks over at ThreadBanger found a great white dress for $30 dollars for their Elsa costume. 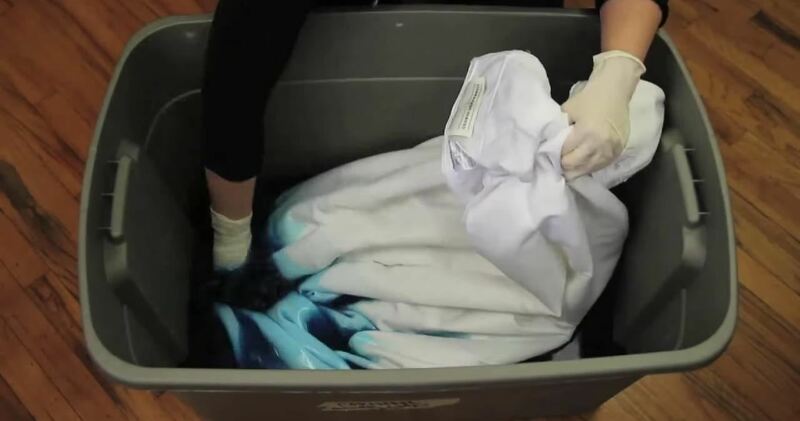 The next step was to dye the dress in hot water with salt and of course, blue dye. 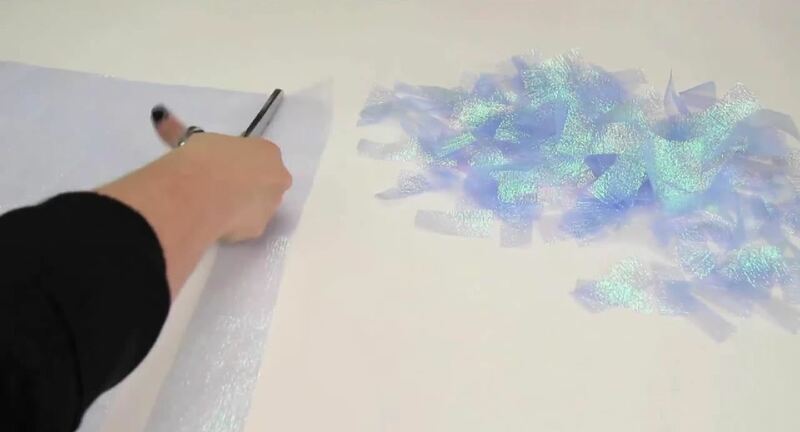 And in order to make the dress shimmery just like Elsa's, she cut out tiny pieces of glittery fabric in order to glue it to the dress later. Take a look at ThreadBangers easy-to-follow guide on how to make a queen's dress at a bargain. If you don't like sewing, or find it too time consuming, then this no-sew Elsa costume from WhatsUpMoms will be great for your child and easy on your time. Twins Niki and Gabi focus on makeup in their guide, looking to give everyone the right tips on bringing out the best Elsa possible. If you want an even simpler Elsa look, watch this video below. Here, Stephanie from PrimroseMakeup gives a great makeup tutorial and uses a dress from her closet to make a more modern looking Elsa costume. Want to make it a group ensemble Halloween this year? Get your friends to dress up as Princess Anna and Olaf the Snowman!